Trip to Shimla takes the travel lovers to the hill station of Shimla. 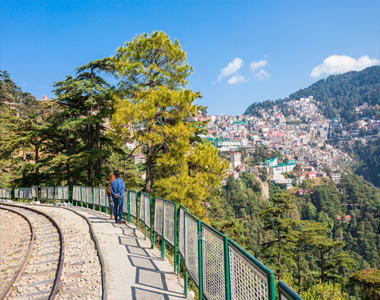 Shimla is a popular tourist destination and hill stations in India, as it is also known as the "Queen of Hills”. 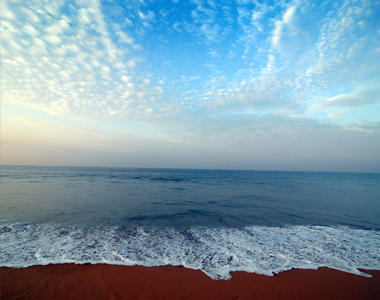 South India Tour by Waytoindia.com is a unique tour that takes you through the temple cities of Tamil Nadu along with wildlife destination of Kerala and finally to heritage city of Karnataka. 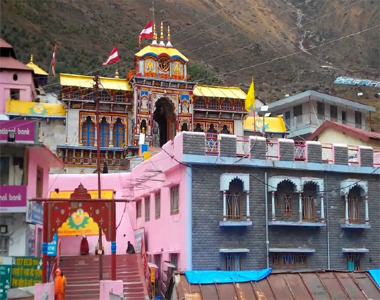 Amritsar Dalhousie Dharamshala tour is a successful attempt to combine together some of the topmost holiday destinations of North India. 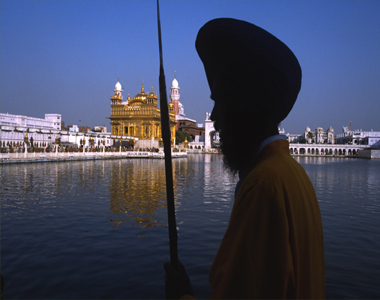 Beginning with the holiest Sigh City of Amritsar where the glorious Harmandar Sahib stand in invincible splendour around the sacred pool of nectar.